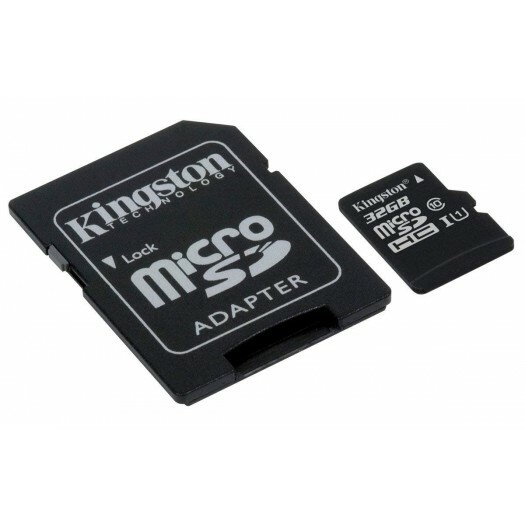 Kingston’s Canvas Select™ microSD card is designed to be reliable, making it ideal for filming in HD and shooting high-resolution photos on your Android™ smartphone. This card is tested to be durable, so you can take it anywhere with the confidence that your photos, videos and other data will be protected. It’s available in a capacity of 64GB, to provide plenty of space to capture life’s adventures.